We are a sister site to Musée de Venoge. We are an all-volunteer living history museum and our purpose is to understand and interpret the lives and material culture of the early French-Swiss inhabitants. 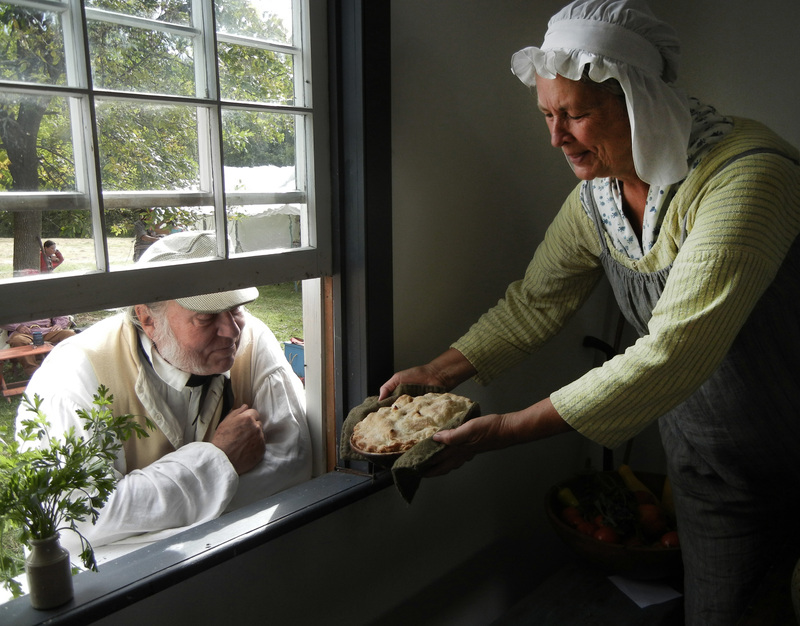 Hearth Cookery was established to pass on the recipes we use during our living history events & classes.